So what are we actually going to buy her? 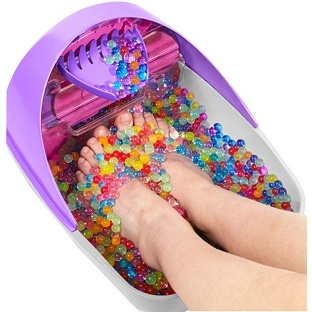 Great… I just can’t wait to spend all of Christmas week frantically picking those beads up off the floor in fear of the twins eating them! 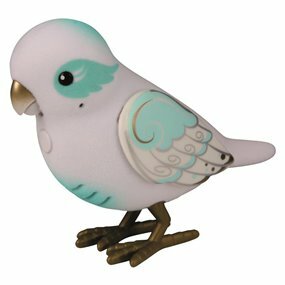 She also wants some of the singing birds from Little Live Pets. Apparently they all sing to each other and the more you have, the more they sing! Ah don’t we parents just LOVE the noisy toys?! She also wants a frozen bedroom! And of course we have gotten her all of the items on my list of top Christmas stocking fillers for girls. So what do my two year old twins want for Christmas? Easy… anything as long as it has a picture of Peppa Pig on it! They are Peppa Pig Fanatics. 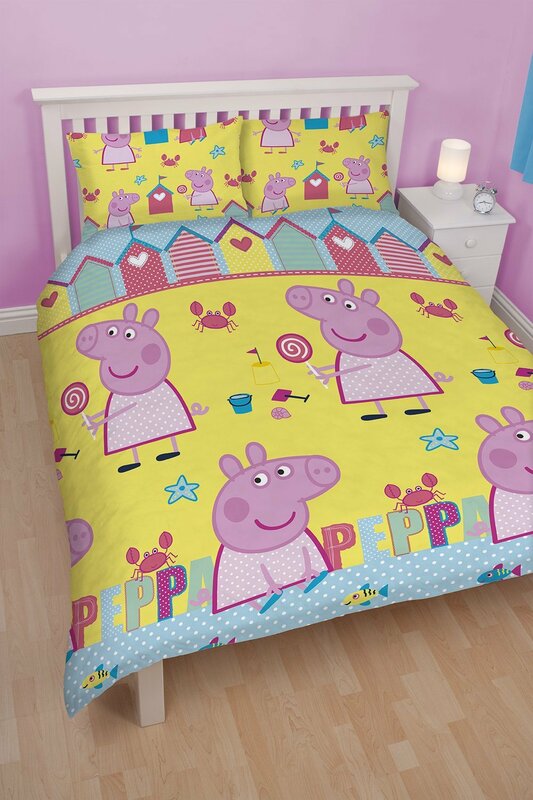 We just recently got them a new bed, so we are getting them Peppa Pig bedding and Peppa Pig Curtains. 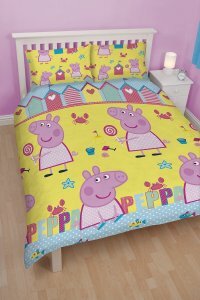 Plus Peppa Pig Pyjamas and anything else we can find with Peppa Pig on! 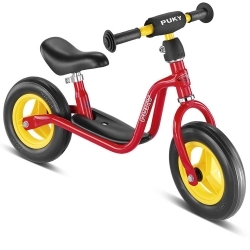 We are also getting the Puky Balance bikes as their main present, as I won one last year, so we only need to buy one more. 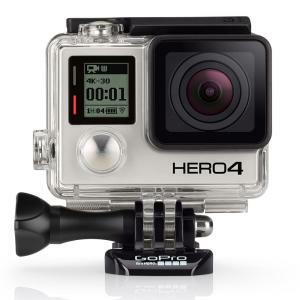 As for Jonny and me… Jonny can’t think of anything he wants and I only wants a Go Pro Hero 4 Black… which is never going to happen because we just don’t have that kind of money! I just found out about the Toy Monitor from My Voucher codes, which will hopefully save me lots of money on buying presents, because it shows some of the cheapest places to buy toys. This entry was posted in Christmas, Shopping, Toys, Uncategorized and tagged Christmas, presents, Shopping, toys. Bookmark the permalink. Kim Carberry recently posted..A little bit of company…. I’m so glad my kids are past the stage of being taken in by adverts! Although the downside they actually don’t know what they want, which makes life quite difficult.